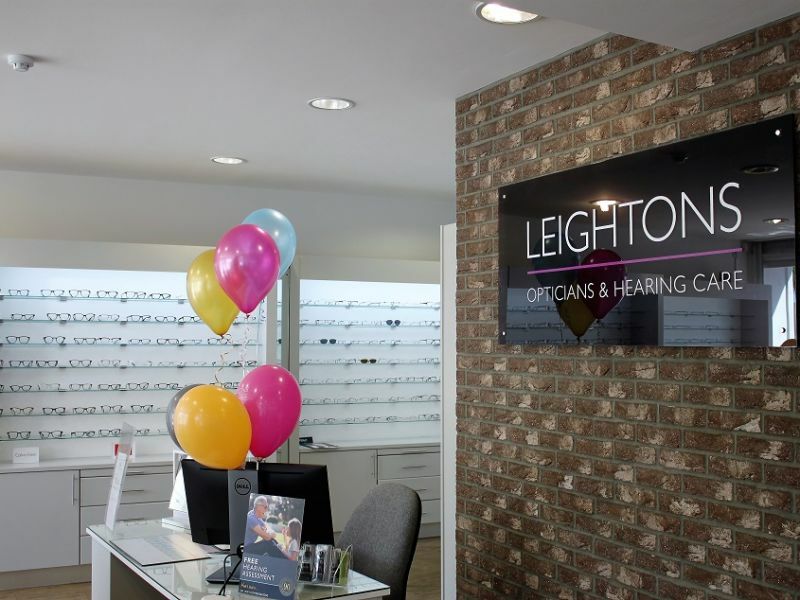 H3: Leightons Epsom hosts exciting Silhouette eyewear event in store for one day only! Here at Leightons Epsom we love Silhouette glasses, so we of course jumped at the opportunity to host an exclusive showcase event specifically for Silhouette themselves. Last Thursday, Leightons Epsom opened its doors with the entire store kitted out with Silhouette’s complete eyewear range – all with 20% off! Certain frames that were on display aren’t even available in store usually, with most branches only having space for a carefully curated collection of Silhouette frames. However, for one day only, on Thursday 17th May, Leightons Epsom showcased Silhouette’s entire range of eyewear. From their minimalistic designs to their stunningly bright and colourful frames, the full collection was on display giving people the chance to view for themselves the ultra-lightweight and durable frames that we at Leightons all love and know so well. We had our very own Silhouette Brand Ambassador on hand – Simon, to help greet customers and to give people an insight into the ideas and inspiration behind Silhouette themselves as a brand. With Leightons Epsom keeping their doors open until 7pm especially for the event, this gave everyone the chance to come in as and when they pleased, without any time restraints. We had the pleasure of meeting some lovely new faces, as well as catching up with some of our loyal customers that we know so well. 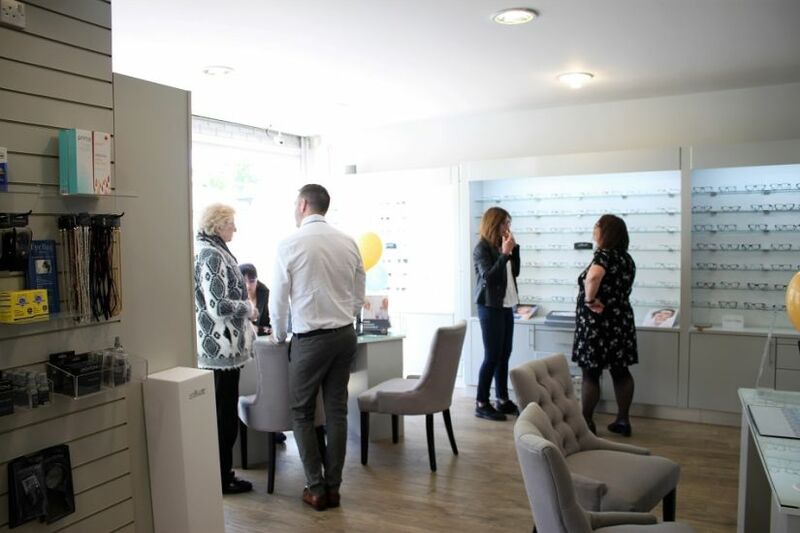 We were delighted to be able to provide our customers with the opportunity to view one of the number one brands in lightweight and stylish eyewear, but also have the chance to discuss in depth each individual’s concerns and needs when it comes to their eye care. Silhouette offer a broad selection of styles and although Leightons Epsom do exhibit a wide range of these, customers were most certainly spoilt for choice at this exclusive event – especially with 20% off everything! 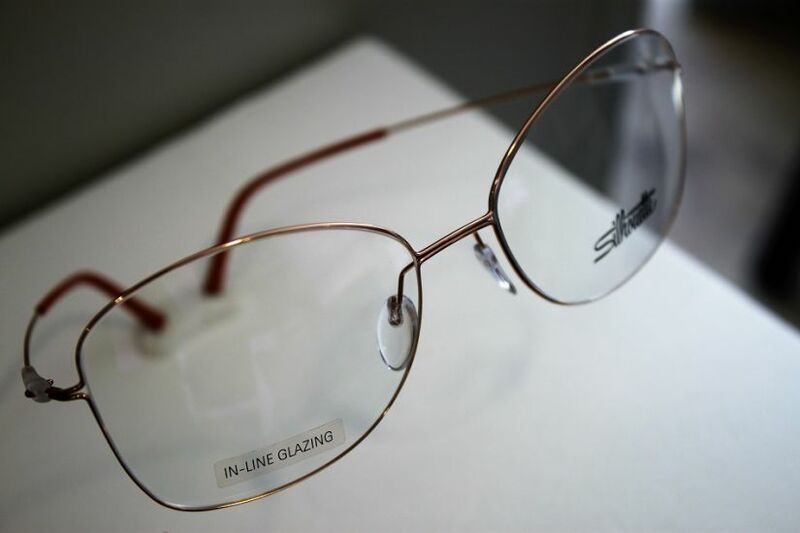 At Silhouette they are best known for their elegant rimless frames. Rimless eyewear has been launched into the 21st century with unusually-shaped lenses – from cat-eye to perfectly round, this collection of eyewear gives minimalism huge impact. 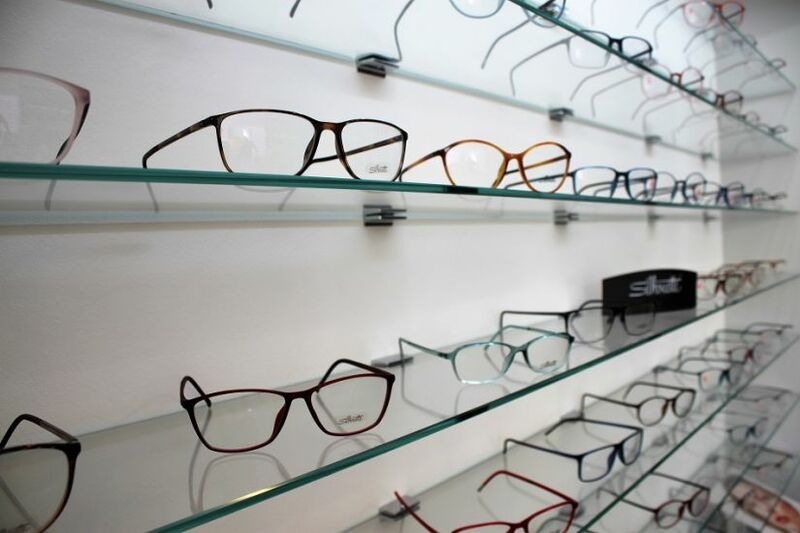 Or, if you are looking for something a little bolder, their fully framed range has similar shapes to their rimless options, making them stand out with unconventional yet flattering colour spectrums from vibrant pinks to burnt orange tones. The team at Leightons Epsom jumped at the opportunity to invite in one of our favourite brands as well as welcoming all our lovely customers to the exclusive event. Despite admiring many different Silhouette frames, there was a lot of tea and cake consumed over some long-awaited catch ups! We have to say, the event was truly a success; we can’t wait for the next and going by the lovely positive feedback we received on the day, we are sure our customers will agree with us! 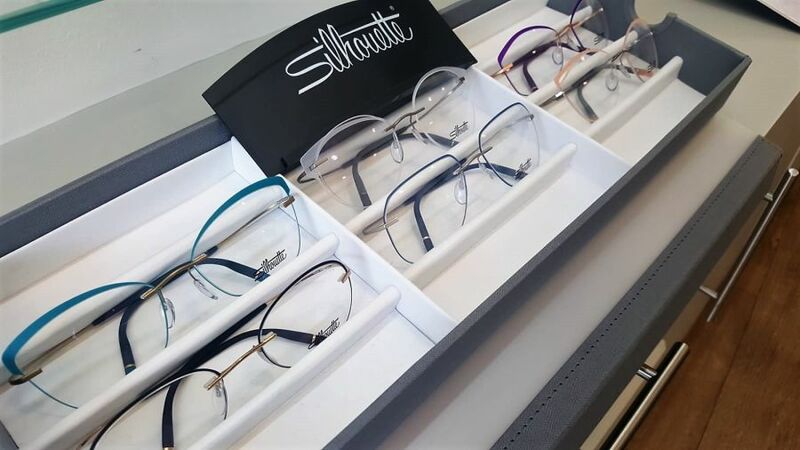 If you're interested in seeing beautiful Silhouette glasses for yourself, you can visit your local Leightons branch where our fully-qualified dispensing opticians will happily show you the range. If you think your prescription might need an update, you can book an appointment online, or call us on 0800 40 20 20.